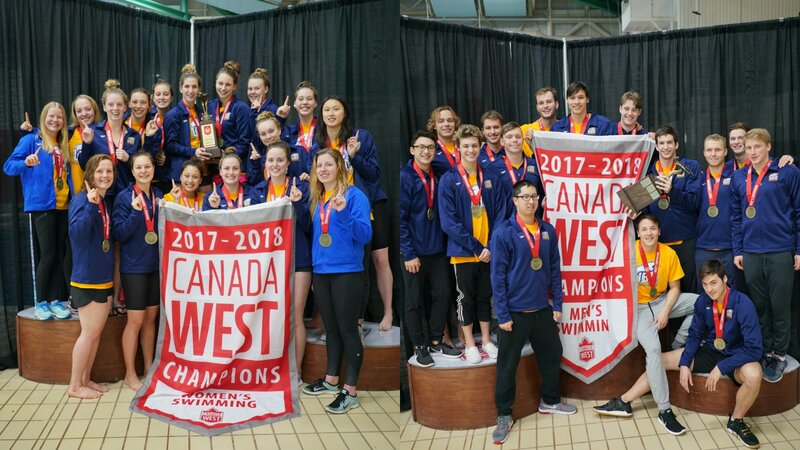 Canadian university’s top teams will face off against one another this weekend at at the 2018 U SPORTS Swimming Championships held at the University of Toronto’s Athletic Centre. 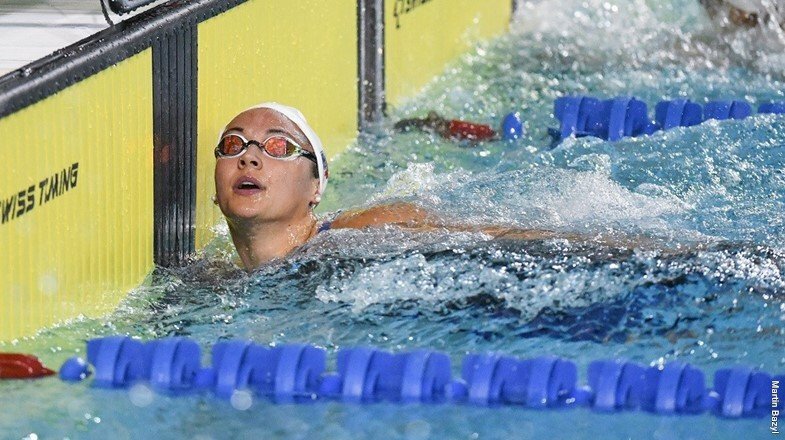 This year’s competition will see the likes of several Olympians, including Rio 2016 bronze medallist, Kylie Masse, who also became a world champion and world-record holder in the 100m backstroke last summer. 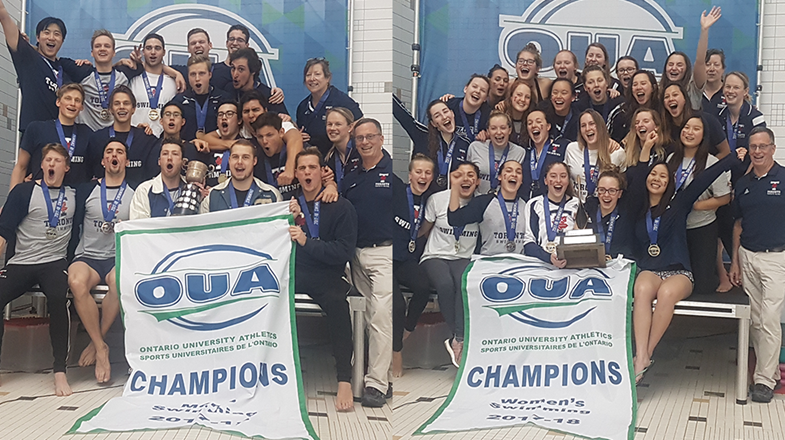 The OUA champion Toronto Varsity Blues had another successful season, winning their 15th straight conference championship on the men’s side and fourth consecutive on the women’s, after also capturing the OUA divisional championships in the fall. Head coach Byron MacDonald says the team comes into the national meet having accomplished all the goals they had set out in the beginning of the season. Alanna Veerman, the team’s strength and conditioning coach, works hard at being available for Toronto’s swimmers when they need dryland training. She began to notice that more gains and success were happening in the afternoon sessions as opposed to those in the morning, so more strength training times have been offered this season. Additionally, the team has implemented the use of an iPad app to ensure that each workout is individualized and personalized depending on the student-athlete. 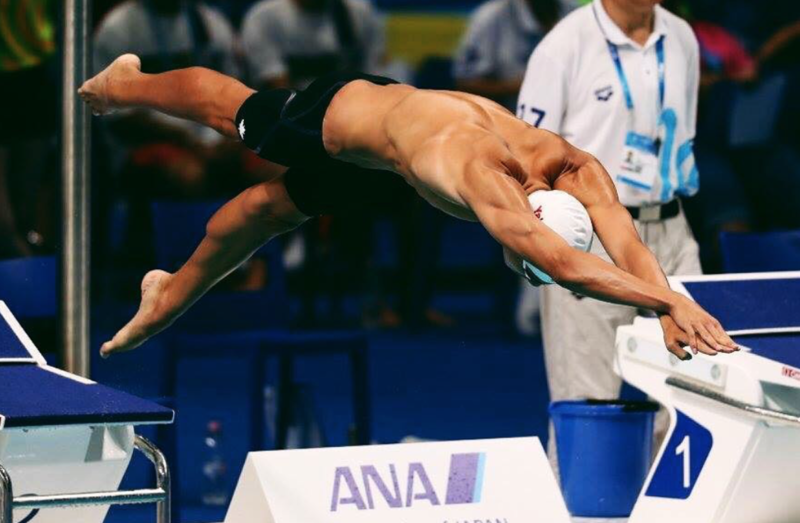 This also helps with conflicting class schedules, and ensures that each swimmer is given the same opportunity for training regardless of their academic commitments. MacDonald says that heading into the weekend, the team is hoping to battle it out for the silver medal against the Montreal Carabins on the women’s side, and against the Calgary Dinos on the men’s. The U SPORTS ‘leaders’ MacDonald is referring to is none other than the UBC Thunderbirds. UBC has had an unbelievable season to date, including defending their Canada West championships back in November. In addition, the women’s squad broke the Canada West scoring record, which was one of the team’s goals this season. UBC head coach Steve Price says that he’s very pleased with how the different competitions have panned out over the course of the season and that the thunderbirds are ready to defend their U SPORTS Championships. “It’s always a bit of a process throughout the season, where we peak and what we’re getting ready for, but we’re in a bit more of a prepared state coming into this competition,” he says. We know we have to be at our best in order to be competitive with the other teams, and there’s definitely some tough teams out there. 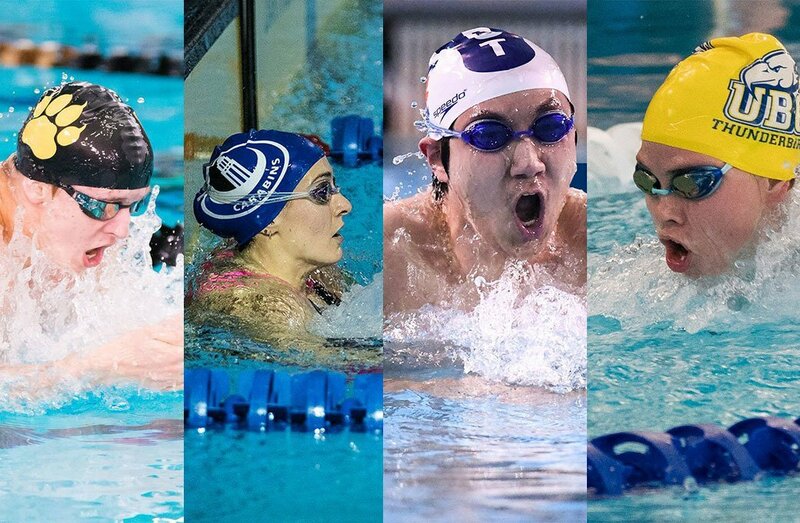 Joining Masse in the pool are a quartet of UBC Olympic athletes who are expected to compete this weekend as well. Markus Thormeyer and Yuri Kisil will help the men’s team in their quest for their third national title in the past four years, while on the women’s side, Emily Overholt and Erika Seltenreich-Hodgson will look to lead the women’s team to another gold. All four competed at Rio 2016, along with Montreal’s Sandrine Mainville and Katrine Savard. The 2018 U SPORTS Swimming Championships run Feb. 22-24. Emma is a fourth-year journalism student at Carleton University. 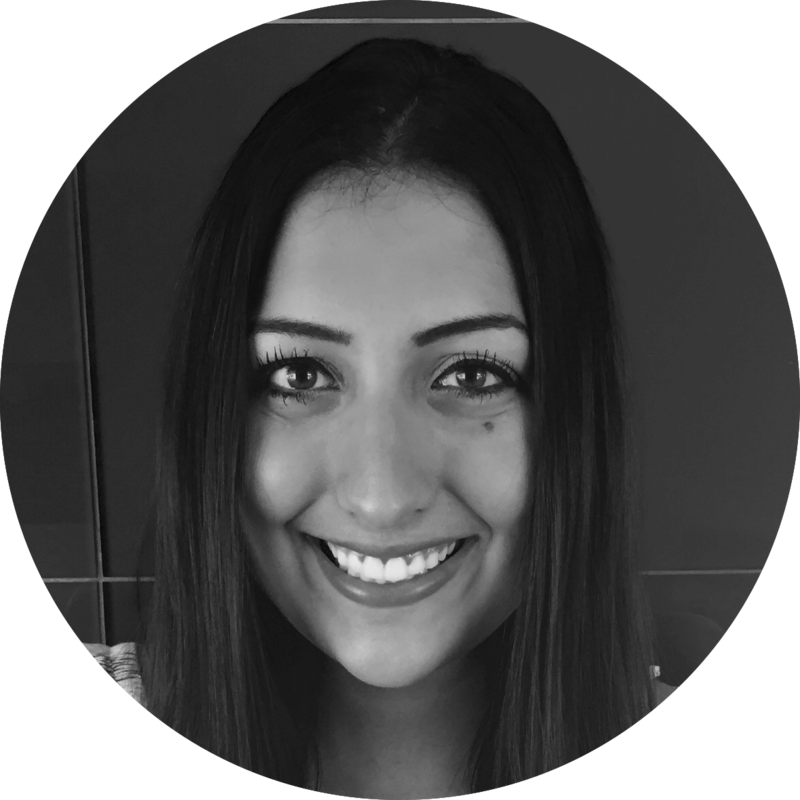 She thoroughly enjoys print journalism but has extensive experience in other mediums, and has become increasingly interested in sports since coming to university. She's just beginning to dip her toes in sports writing and is excited to join the U SPORTS team.